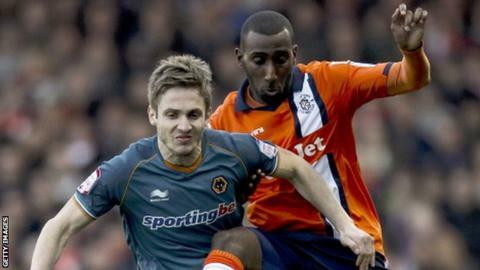 The Football Association has rejected Luton Town's appeal against full-back Lathaniel Rowe-Turner's red card. The 23-year-old was sent off for an altercation with Adam Boyes in Saturday's 1-0 defeat at Barrow. Rowe-Turner will now miss the FA Cup fifth-round clash with Millwall, as well as league matches against Forest Green Rovers and Dartford. The Hatters' summer signing has started every game in this season's run to the last 16 of the FA Cup.